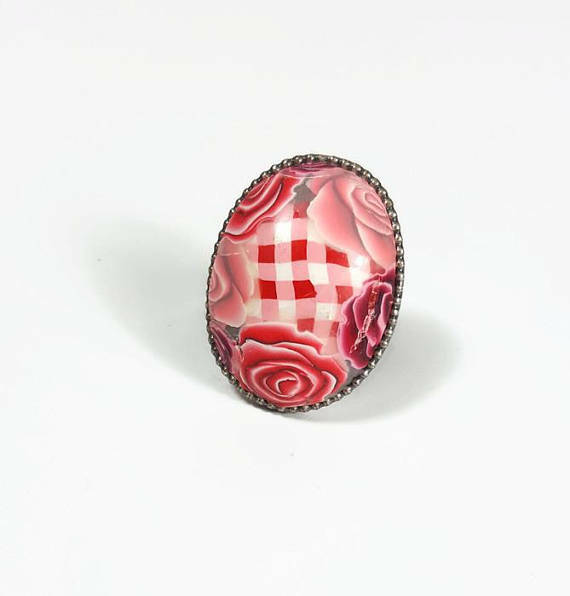 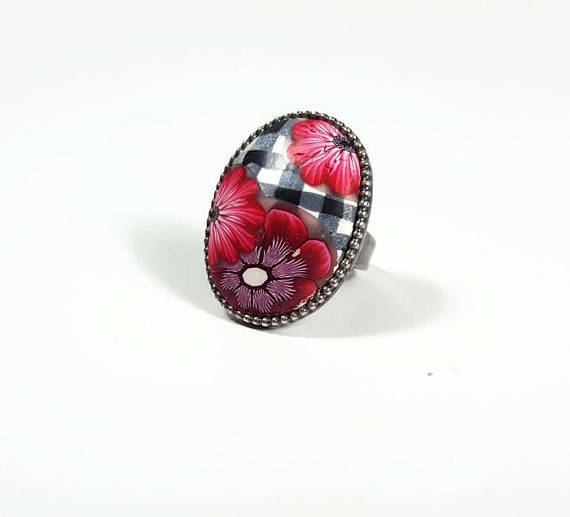 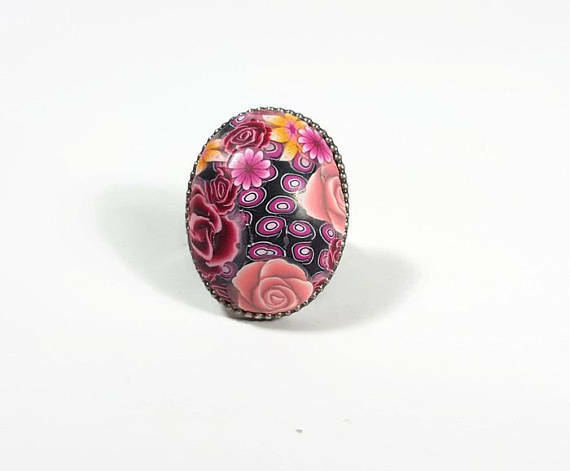 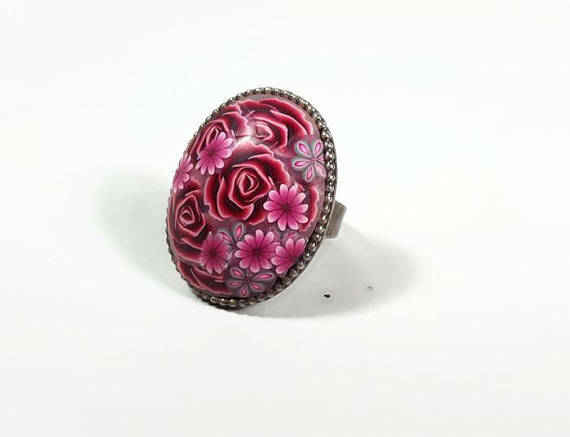 I have seen more and more often the big jewels, hence the need for this new theme: large polymer clay oval canes ring. 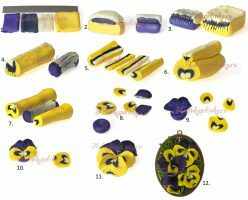 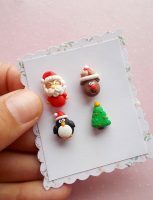 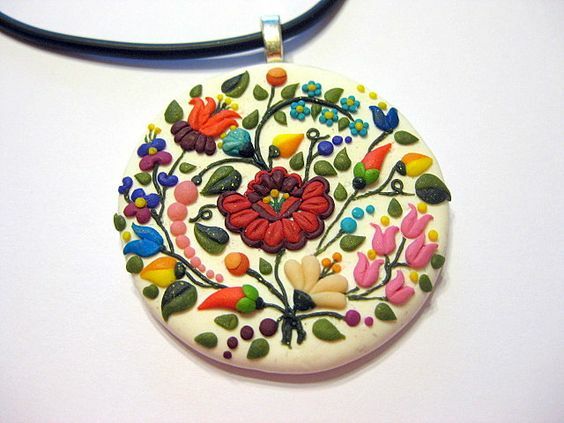 This items are handmade designs of polymer clay flower canes, combined together for the final design. 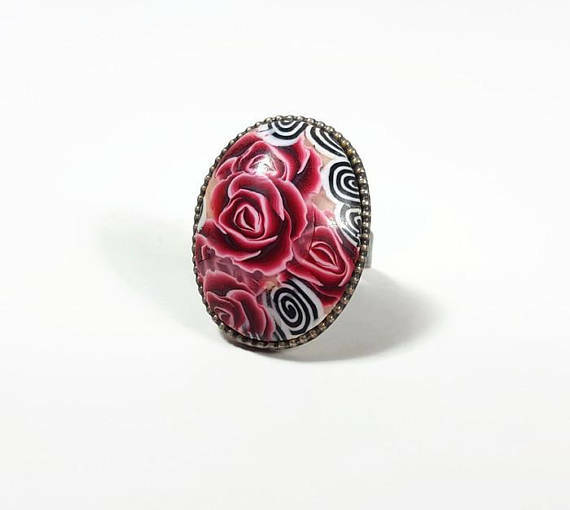 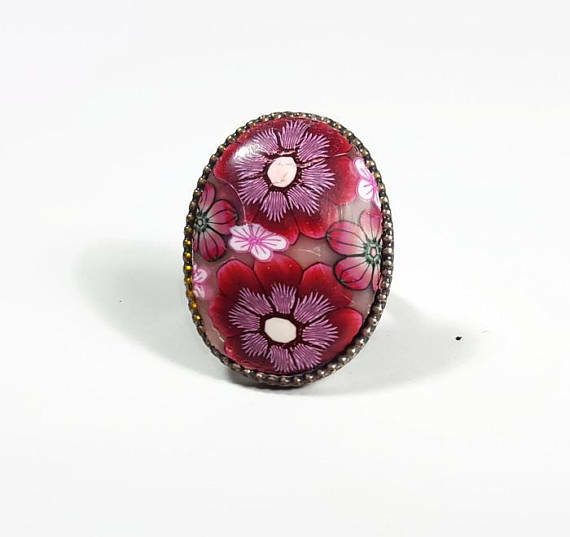 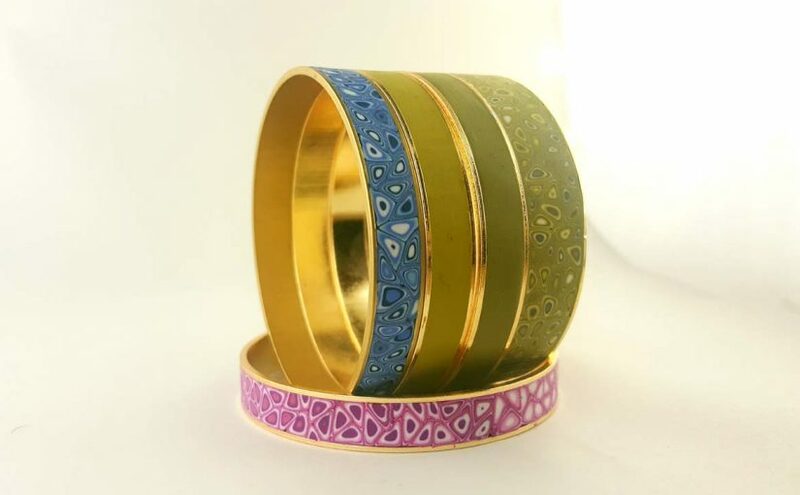 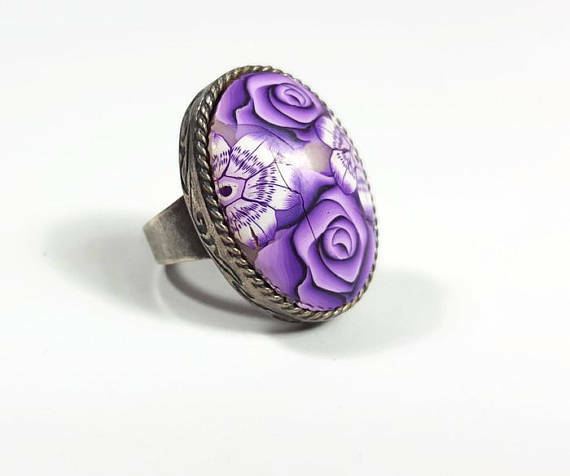 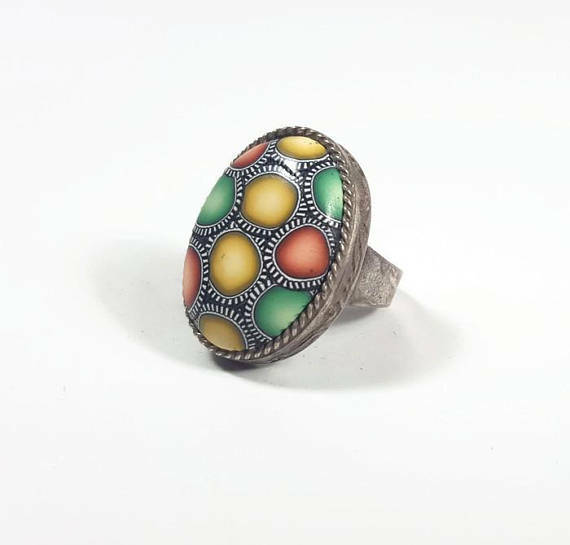 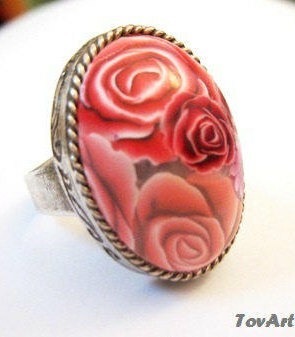 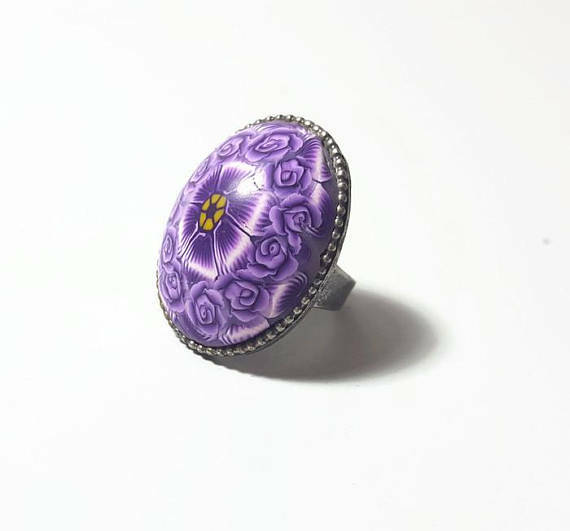 If you want an opulent jewelry, you can create your own polymer clay oval canes ring in the colors you prefer. 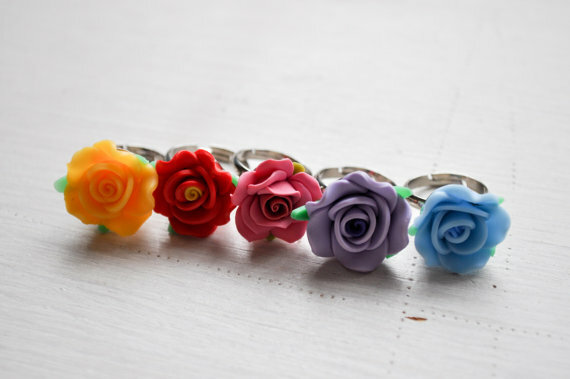 They will be appreciated! 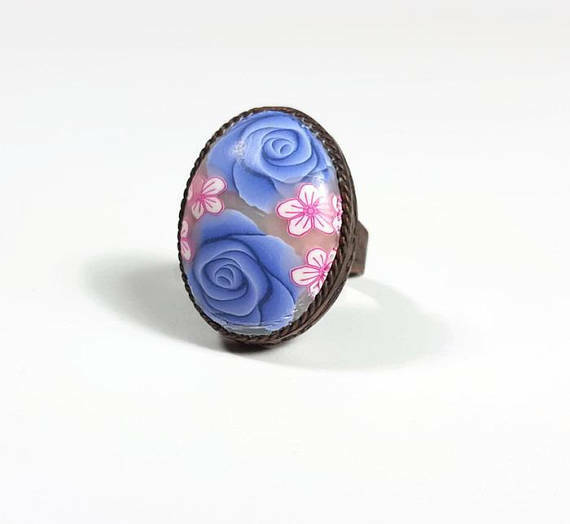 Whenever you want to get an amazing look, choose to wear a simple outfit with an opulent ring! 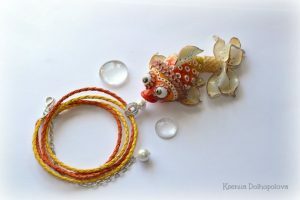 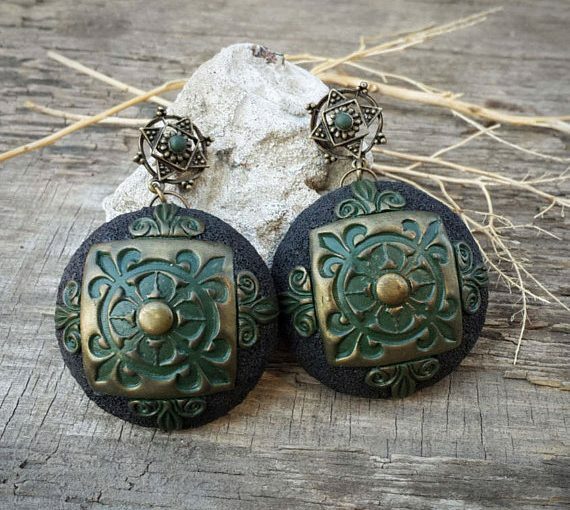 You can purchase any of the items presented on Etsy or you can do it yourself.